Leslie Voorhees said “yes” to her Harvard Business School classmate and now-husband Calley Means, but when it came time to choose a wedding dress, all she could say was “yikes”. Like almost every bride, Leslie couldn’t find her dress vision with the limited inventory of brick-and-mortar boutiques and grew frustrated with the obscene markups. With Nike, M.Gemi, and Apple on her resume, Leslie was well-versed in product development and had a hunch that the wedding dress industry veiled the supply chain process so that it could upcharge customers. Leslie discovered firsthand that the dresses that boutiques sell for thousands cost mere hundreds to make. She also learned that nearly every designer brand outsources production to third-party manufacturers. Leslie decided to go straight to the source. She customized her own gown directly with a company in the wedding dress capital of the world: Suzhou, China. Following this revelation, Leslie was contacted by so many friends with requests to make them a custom wedding dress that her and Calley decided to quit their jobs and create a business. They launched Anomalie one month before their wedding, and spent their honeymoon forming relationships with workshops in Suzhou. 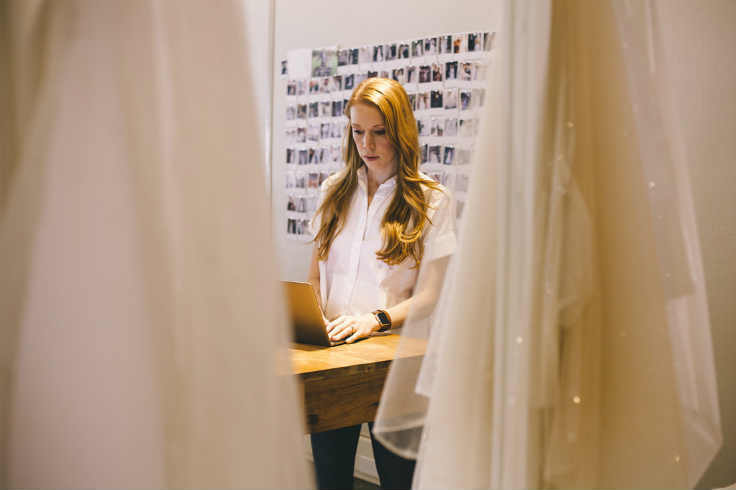 Anomalie offers brides an opportunity to make their own custom weddings dress online for a fraction of the price they would pay at a bridal dress boutique. “Our customers have dreamed about this delivery for their entire lives and there’s zero margin for error in our shipping. 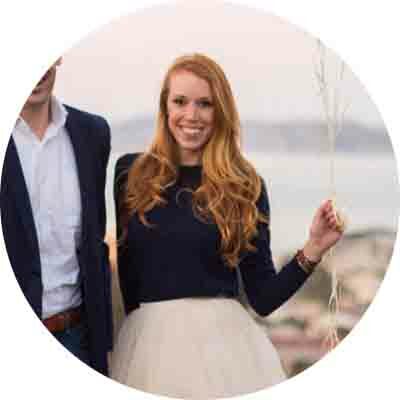 Shippo’s dashboard helps us our team keep track of every dress, and the automated email features keep every bride updated,” said Leslie. For Anomalie, shipping is critical to the bride’s experience. Every stage of the process requires a package delivery. First, they send boxes of fabric swatches to choose from, plus a tape measure in case customers want to figure out their measurements on their own. It can take six months or more for the dress to be created, so in the meantime, the Anomalie team will send gift boxes to the bride with gummy bears, cards, perfume samples, etc. to keep excitement high as the wedding nears. Next, the big day arrives: the dress is delivered! If there are any alterations needed, there are a few more deliveries involved before that other big day (the wedding).